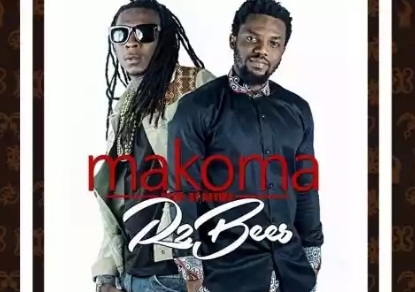 Ghanaian boy hip-hop/hiplife group, R2Bees which comprises of Mugeez and Paedae, step out with this thrilling joint titled “Makoma”. “Makoma” is a love song. The boy band literally profess their love for a lady. The song is on the cool side but the beats will definitely get you nodding and the credit goes to KayWa for a nice production. Download & Enjoy. Don’t forget to share the love.